Team BW athletes were in action over the weekend over a multitude of disciplines showing the diversity of the club and its athletes. At the British Swimming Championships in Ponds Forge Sheffield Harry Stacey hit another PB in the 50m Butterfly with a 25.91 making it two PBs from two swims at the Championships. 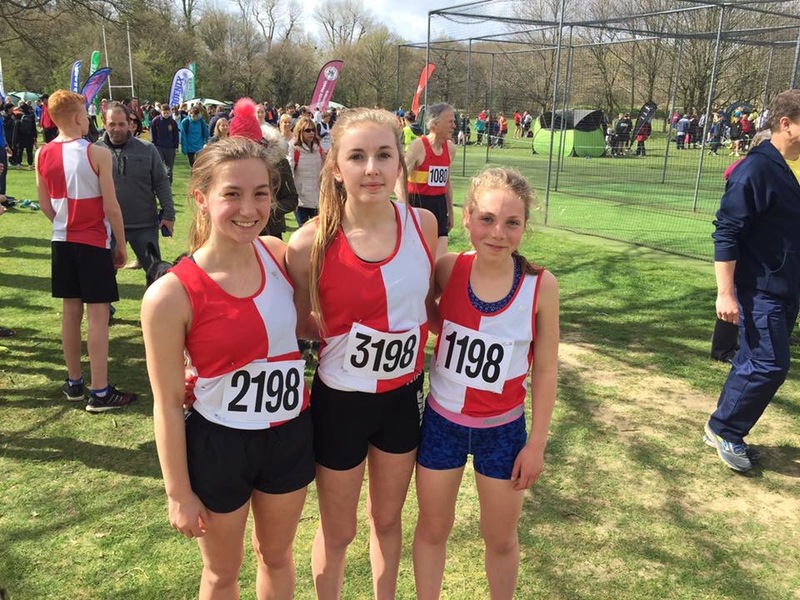 Alongside the London Marathon was the London Mini Marathon where Bethany Cook finished 3rd in the U13 Girls British Regional Championship event held over the last 5km of the Marathon. 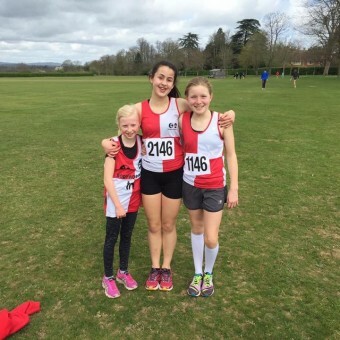 Well done to all those who competed including also Noah Manos, Ben Tamplin, Eloise Key and Kitty Moon. Apologies if Ive missed anyone. Congratulations to all the TeamBW athletes out there flying the flag. The British Elite Duathlon Championships were held at the Bedford Autodrome on Sunday 9th April. Some positive results from Team BW athletes in this first outing of the season. Congratulations to all those who competed. Hopefully we can use this as a positive launch pad for the season ahead taking the positives forward and learning from any mistakes. 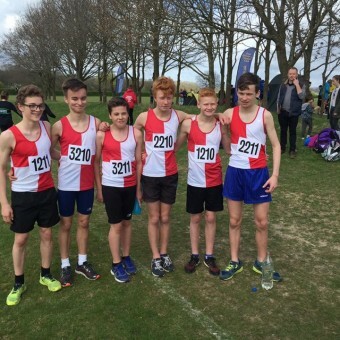 Report and photos from fledgling Team Manager for the day Mr Matthew Burton at the Sussex Road Relays. 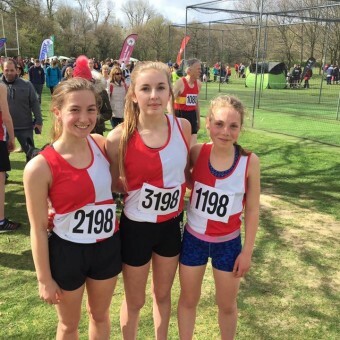 Really good individual performances but even better team performances and great to see everybody supporting each other at Sussex Road Relays in Horsham this morning. 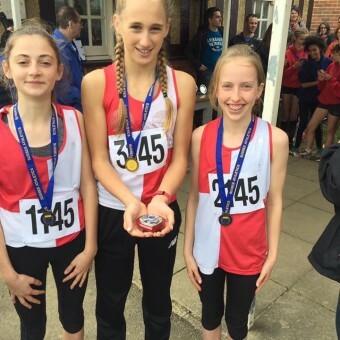 Excellent effort from Team Bodyworks, lovely day and a first place for the U13 girls team!